We got started in Siberians in 1976 while living in Tempe, AZ. It started with a pet female, but quickly grew as we began dry land mushing with the local group, expanded into sledding (in the mountains around Flagstaff). Pretty soon we got into showing and joined the Siberian Husky Club of Greater Phoenix. That’s where we got Eddie (Catawba’s Limited Edition) an experienced show male on whom we put a Champion title. He became the foundation patriarch of all the Tobotuk show lines. In 1990 we moved to Ontario, OR on a 35 acre farm. 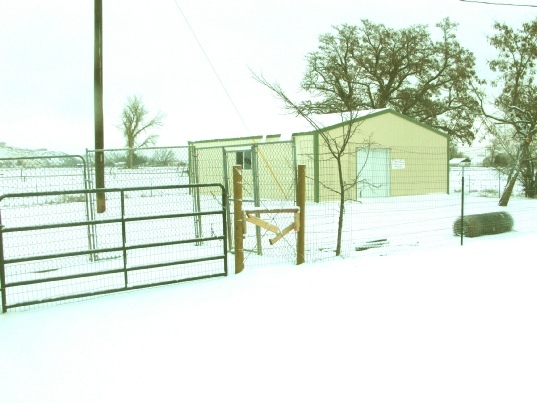 We had a nice Double Wide manufactured home and erected a covered dog structure. We expanded our show lines and sledding teams, showing all around the Pacific NW and racing in several meets in OR and ID. Our dogs earned 12 more CH titles before we relocated. 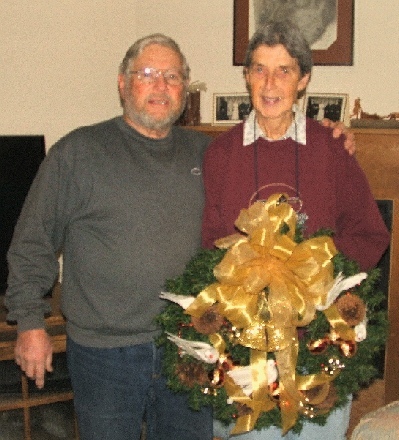 In 2004 we moved to Colville, WA with 40 heavily wooded acres on a mountainside where we placed a large Double Wide with all glass on one end looking down our large valley. We built a 36 x 40 dog kennel with indoor washing and grooming space. We became less involved with sledding as we reduced our pack size and lost our team leaders, but continued a strong show presence. In 2007 we moved back to Ontario where we have better access to human medical care. 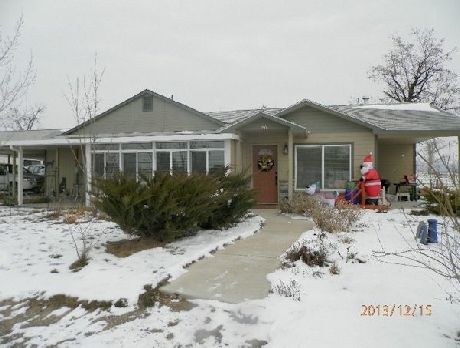 We bought a 1582 square foot, completely remodeled house on 1 acre. It is surrounded on 3 sides by a hay field which cannot be subdivided under current OR law. 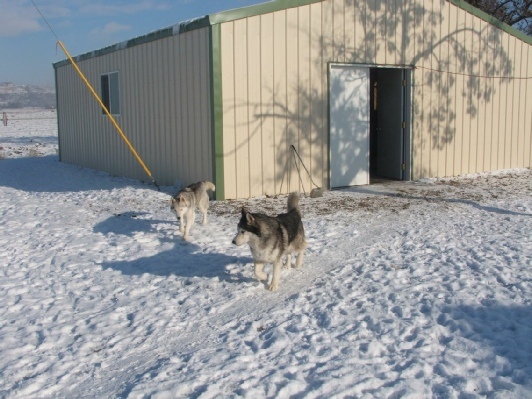 We added a 26 X 30 steel kennel building and fenced off about 1/2 acre for the dogs. 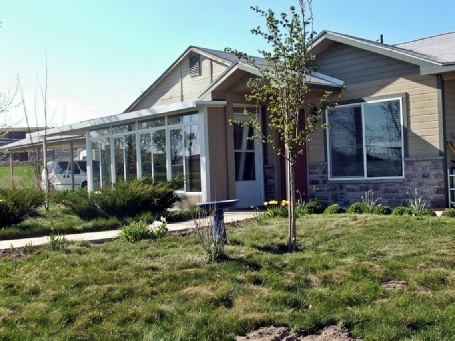 We added a Sunroom on the front of the house in May of 2012. We no longer show or produce any puppies and sold all of our sledding equipment. We put a GCH title on Cody and he is also an experienced stud dog. We placed Megan with Linda Carlsgaard who showed her to the CH title!